A new trailer has been released today for the upcoming Spider-Man DLC called Turf Wars, showing more of the upcoming new content. The new trailer, which can be watched below, showcases our hero as he tries to put an end to the turf war between the Maggia crime family and gang leader Hammerhead. 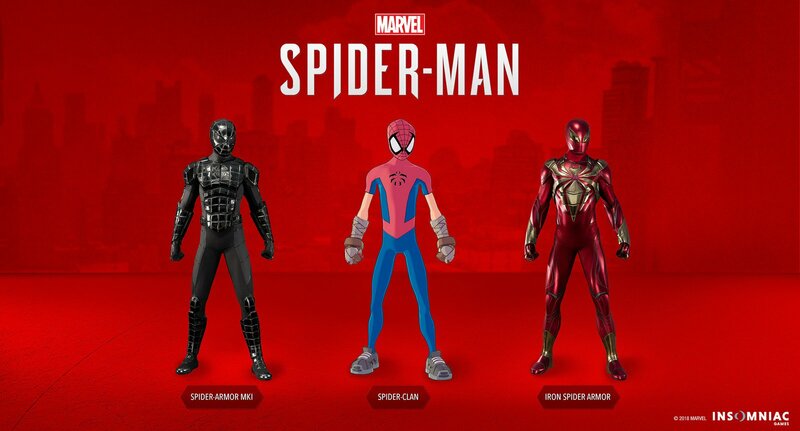 The Turf Wars DLC also adds three new suits. The first one is the Iron Spider suit, a suit that appeared in The Amazing Spider-Man. The second is the Spider-Armor MKI, which appeared in Web of Spider-Man. The third one is the Spider-Clan suit which appeared in Mangaverse: Spider-Man. 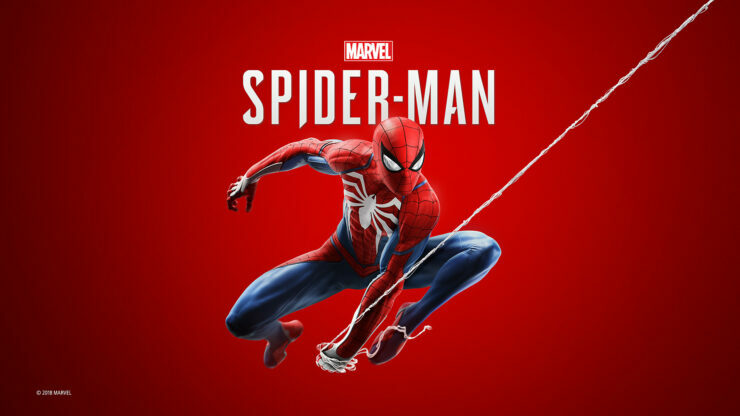 The game developed by Insomniac is one of the best games based on the Marvel Comics super-hero and one of the best open-world games released this year. Marvel’s Spider-Man does so many things right and swings close to greatness, but it just can’t nail the superhero landing. A few holes in the spider-web of deceit and villainy can be quite visible if you focus too much on the story. But If you look beyond that and focus on the web-slinging and combat, Insomniac has created what is certainly one of the best superhero games to date. Insomniac has found a way to weave together the human side of Peter Parker with the combat and web-slinging to create a web of intrigue that any PlayStation 4-owning superhero fan should play. Spider-Man is now available exclusively on PlayStation 4 in all regions. The Turf Wars DLC launches on November 20th.